The Somali community in the UK is largely under-represented in many areas such as politics, economics and media. 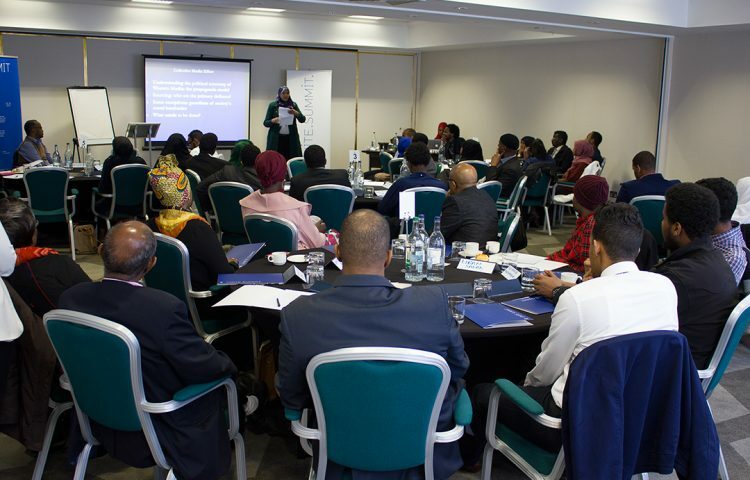 Therefore, Unite Summit aims to bring together 50 leading Somali organisations, young leaders and experts across the UK to come together to discuss some of the issues facing our community and to issue joint recommendations for the stakeholders involved. The Unite Summit aim to develop a blueprint agreement that promotes our strategic vision for change. As organisers we respect and value the diversity of work that community groups are engaged in. As organisers we are committed to sharing ideas and experiences in an open and free way. The recommendations of Unite Summit aims to improve the status of the subjects discussed.